CHARLOTTE, NC – For the 19th consecutive year, a sea of pink-clad and festive people with a common purpose will gather in Uptown Charlotte to celebrate their progress and renew commitments in the battle against breast cancer. Attracting over 13,000 registered participants last year, the Charlotte Komen Race for the Cure® returns to Marshall Park on Saturday, October 3, 2015. With festivities beginning at 6:00 a.m., the Komen Charlotte Race for the Cure® is a morning of entertaining, inspiring, and fundraising that features a 5K timed race, 5K non-competitive run/walk, one-mile route, Kid’s Fun Zone, race expo, Survivor’s Village, and music. The timed run begins at 7:15 a.m. and the walk/run starts at 7:50 a.m.
Race for the Cure® is also a celebration of life where men, women, and children gather to honor survivors and forever fighters (those with metastatic breast cancer) in the battle against cancer and to remember those who have lost their lives to this devastating disease. 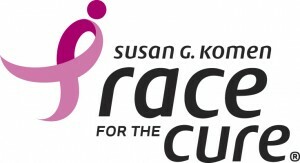 To register for the upcoming Komen Charlotte Race for the Cure®, visit: www.komencharlotte.org and register as an individual, join a team, or donate to an individual or team. Williams Warriors, the top squad in 2014 with over $70,000 raised, and the Belk-Carolina Panthers ‘Pounding for Pink’ troupe, are two of many teams hitting the streets of Uptown Charlotte October 3rd. 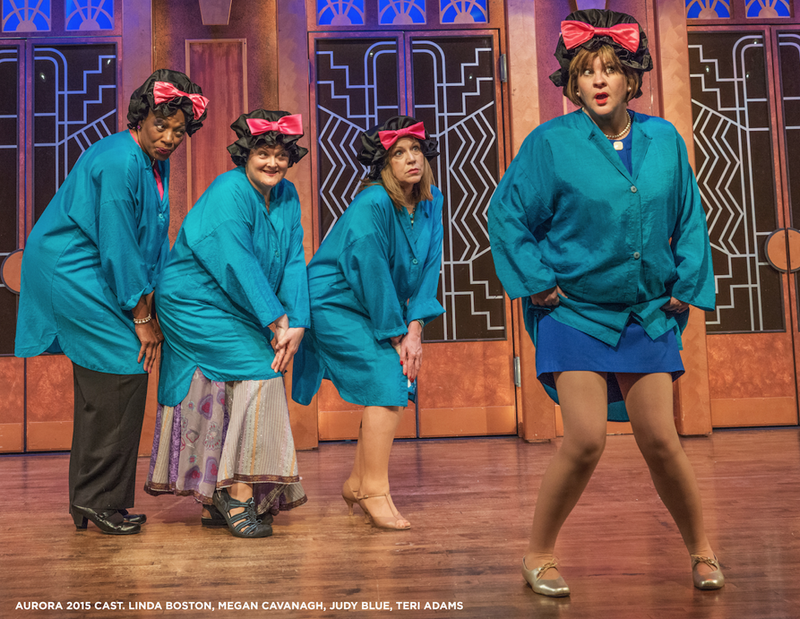 Uptown in McGlohon Theatre on race weekend is the hilarious musical parody Menopause The Musical: The Survivor Tour. Set in a department store and featuring classic tunes from the ‘60s, ‘70s, and ‘80s, the live-play stars four women going through ‘the change’. Show producers are donating $50,000 to Susan G. Komen during the 2014-2016 touring period, in addition to $2.00 per ticket sold. Notwithstanding the significant advances in treatments and life expectancy during the past two decades, an estimated 40,000 women and 400 men will die from breast cancer in the United States during 2015, according to the American Cancer Society. A woman in the United States faces about a 1 in 8 chance of developing breast cancer during her lifetime. In 2014, Komen Charlotte Race for the Cure raised $1.5 million, enabling Komen Charlotte to grant $1.1 million to fund 17 community health programs. These programs are providing thousands of women and men with life-saving breast health screening, education and treatment support throughout the year. Since 1997, Komen Charlotte has raised a total of $18 million to support community programs and research. A maximum of 75 percent of net proceeds stays in the local community to fund community health programs in a 13-county service area. The additional 25 percent of net funds supports the Komen Research Program, which funds major research projects across the country, including breast cancer research at North Carolina universities. The 19th Annual Race for the Cure® is presented locally by Novant Health and Mecklenburg Radiology Associates. CLICK HERE for media photos, logos, press materials.